Nearly New 2 bedroom plus study apartment +big size front yard, pet allowed. Nearly new huge size modern 2 Beds plus study apartments with North East facing. 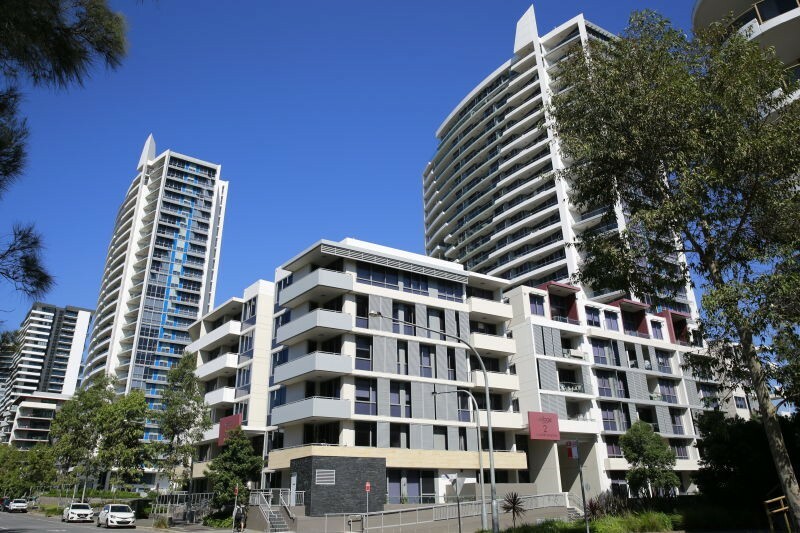 It located close to Rhodes train station, Rhodes shopping centre and Sydney Olympic Park. – Huge size front yard.